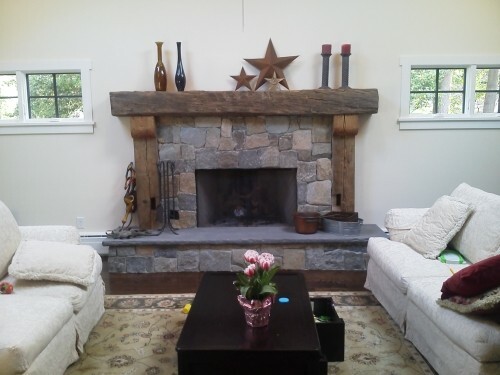 (973)299-6100 We offer many different wood mantel styles to meet your design needs. 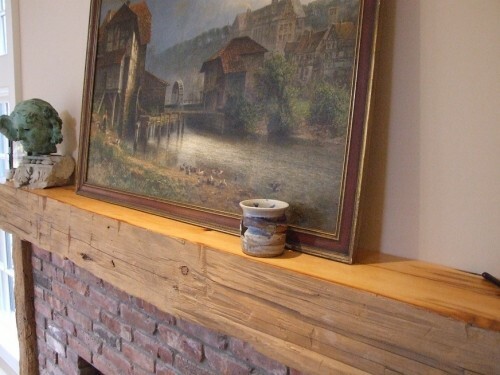 From the truly rustic mantel to more formal, each style will add a warm and inviting touch to any room. 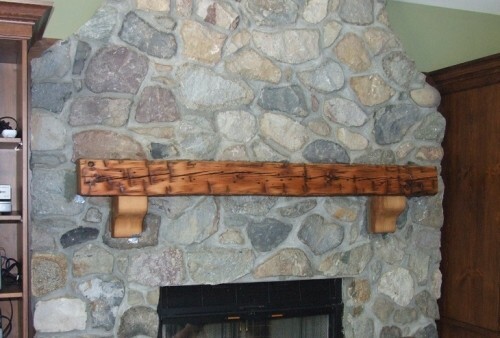 Our mantels can be â€œhollowedâ€ out for easy installation and lighter weight. 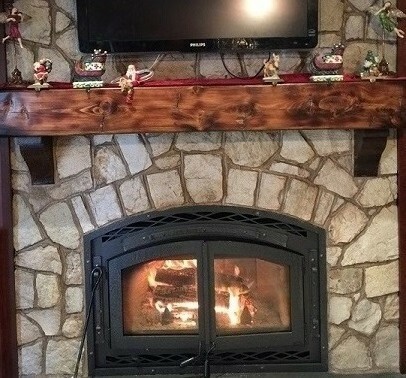 Each mantel is truly unique and may contain checking, insect, nail, peg and mortise holes along with dense growth rings to add to its already beautiful attributes. We can also fabricate corbels if necessary. 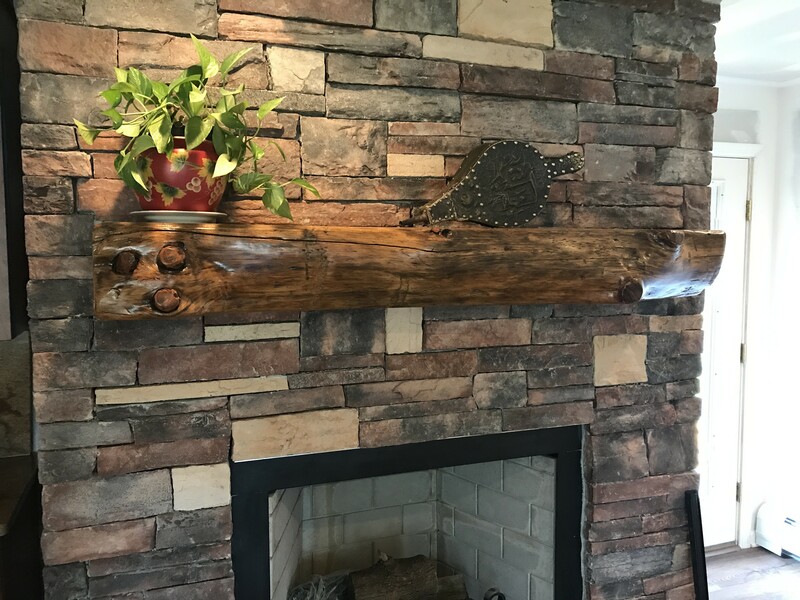 Come visit or showroom, we have hundreds of mantels in stock. 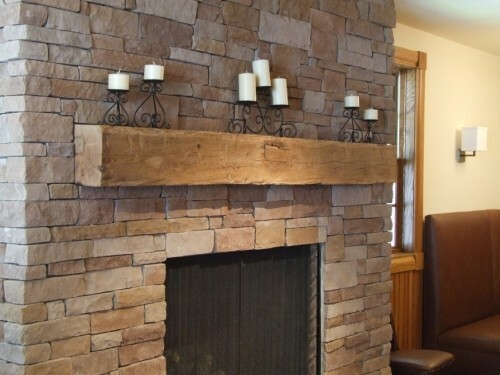 ALL PRODUCTS COME IN BOTH NEW AND RECLAIMED LUMBER!